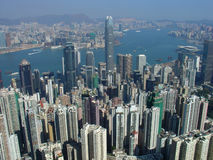 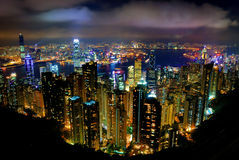 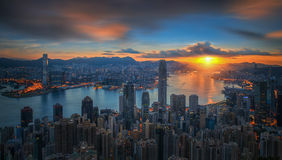 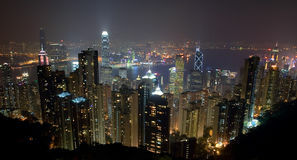 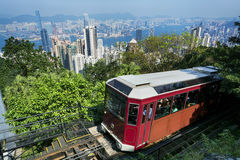 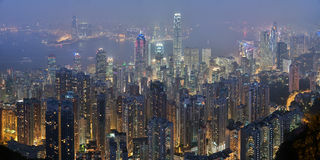 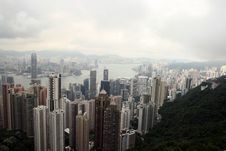 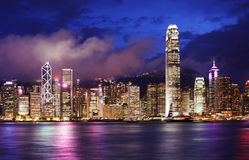 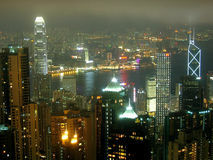 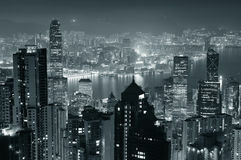 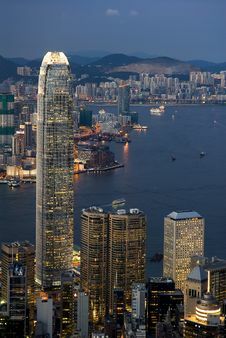 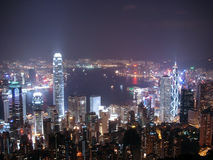 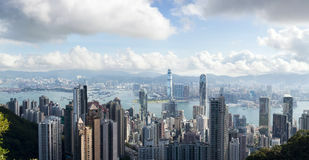 Victoria Peak (Chinese: 太平山, or previously Chinese: 扯旗山) is a mountain in the western half of Hong Kong Island. 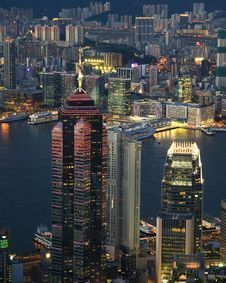 It is also known as Mount Austin, and locally as The Peak. 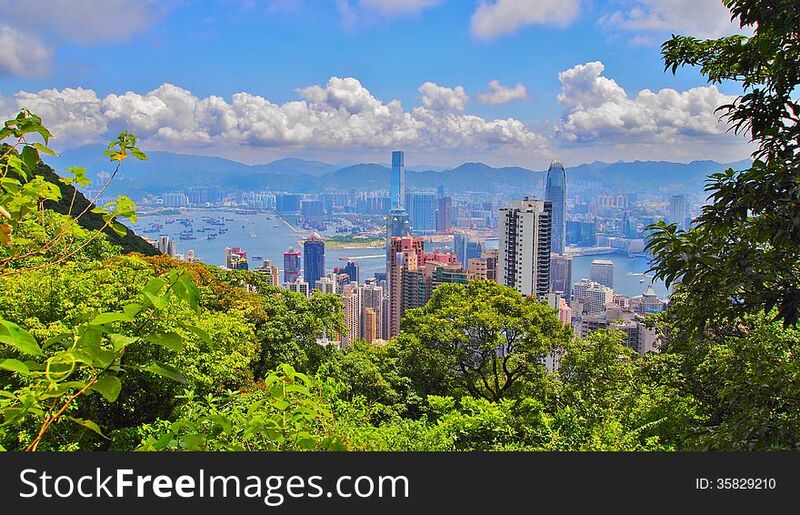 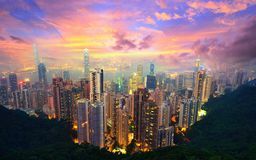 With an altitude of 552 m (1,811 ft), it is the highest mountain on the island (Tai Mo Shan is the highest point in the Hong Kong Special Administrative Region).